Manufacturer : DellCapacity : 600GBSpeed : 15K RPMInterface : SAS (Serial Attached-SCSI)Size Form Fa.. Manufacturer : Dell Capacity : 6TBSpeed : 7.2K RPMInterface : NLSAS (Near Line Serial Attached-.. Manufacturer : DellCapacity : 73GBSpeed : 10K RPMInterface : SAS (Serial Attached-SCSI)Size Form Fac.. Manufacturer : DellCapacity : 73GBSpeed : 15K RPMInterface : SAS (Serial Attached-SCSI)Size Form Fac.. 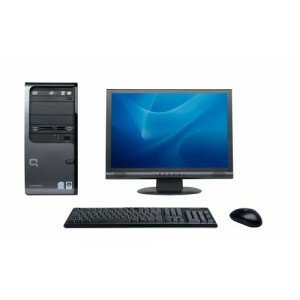 Manufacturer : Dell Capacity : 8 TBSpeed : 7.2K RPMInterface : SATASize Form Factor : 3.5 inchL.. Manufacturer : DellCapacity : 900GBSpeed : 10K RPMInterface : SAS (Serial Attached-SCSI)Size Form Fa.. 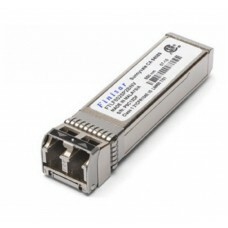 Description: Finisar FTLX1471D3BCL, Optical ModulesSize :BulkBrand:finisarwarranty: 3yr.. 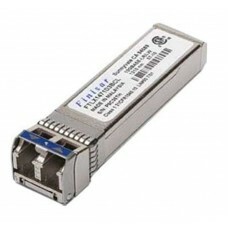 Description: 8G Fibre Channel (8GFC) 150m SFP+ Optical TransceiverSize :BulkBrand:finisarwarranty: 3..